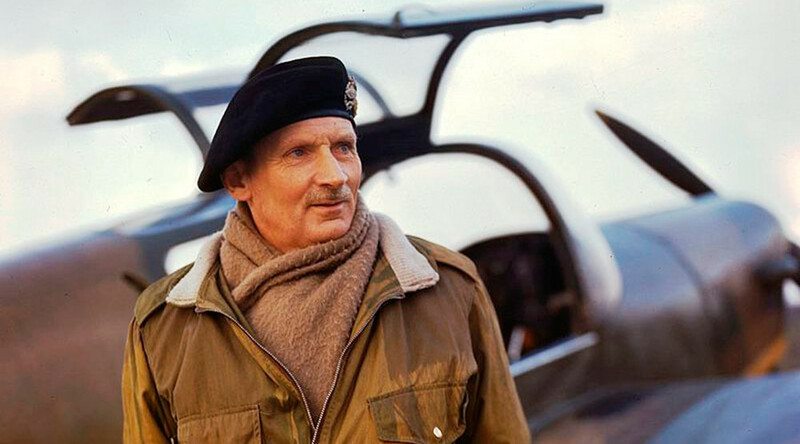 The one-page master plan for the D-Day landings by Britain’s most famous World War II soldier, Field Marshal Bernard Montgomery, has been put on display in London to mark the 72nd anniversary of the allied invasion of Normandy. The handwritten note, which is on display at the Imperial War Museum (IWM), is thought to have been written a month or two before 156,000 allied soldiers invaded Nazi occupied France on June 6, 1944. The simple plan, which is written in pencil, is headed “Most Secret” and features a breakdown of the separate sections of the armed forces and lists the special armored vehicles to be used by the first army units ashore. “The key note of everything to be SIMPLICITY,” Montgomery wrote at the end of the note. Montgomery was in charge of all allied ground troops during the liberation of Northern Europe, dubbed Operation Overlord. While liked among the rank-and-file troops, Montgomery was far from popular with his fellow top brass. Montgomery died in 1976, at age 88. After the war he became controversial for his right-wing opinions, including his support for apartheid in South Africa and his opposition to the legalization of homosexuality. “While the official nature of much of Monty’s papers has already formed the basis for historical studies of the operations in which he was involved, the opportunity now exists for people to look more closely at his personal documents and see Monty as a more human figure,” IWM Head of Documents and Sound Anthony Richards said.